Who Should Come on Open Heart Safari? It was more, much more than I anticipated or expected. Thank you all for experiences to ponder this lifetime. My heart is overflowing. Are interested in approaching nature with reverence and a sense of the sacred. Enjoy adventure, and exploring foreign cultures. Can cheerfully get up early in the morning for an enlivening experience. Are healthy and in reasonably good shape. Have some sense of spirituality. 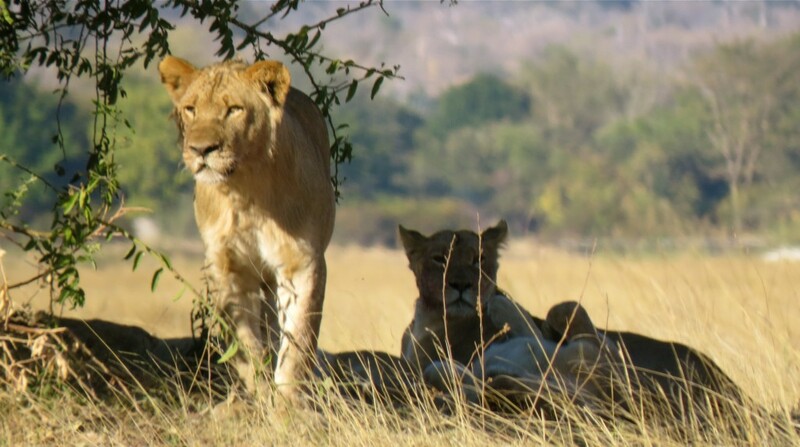 Are curious to learn about Africa, and the changing relationships between the wildlife and its people. Would like to make a contribution to the lives of Africans by helping on a small volunteer project. Are easy-going, adaptable, positive, fun-loving, and open to new experiences. Value personal growth and authentic, open-hearted relating.